Shaw, Murray C.. "Kenneth John Read". The Canadian Encyclopedia, 10 February 2014, Historica Canada. https://www.thecanadianencyclopedia.ca/en/article/kenneth-john-read. Accessed 19 April 2019. Kenneth John Read, alpine skier (b at Ann Arbor, Mich 6 Nov 1955). He was raised in Calgary and began skiing at 3 and competing at 8. Kenneth John Read, alpine skier (b at Ann Arbor, Mich 6 Nov 1955). 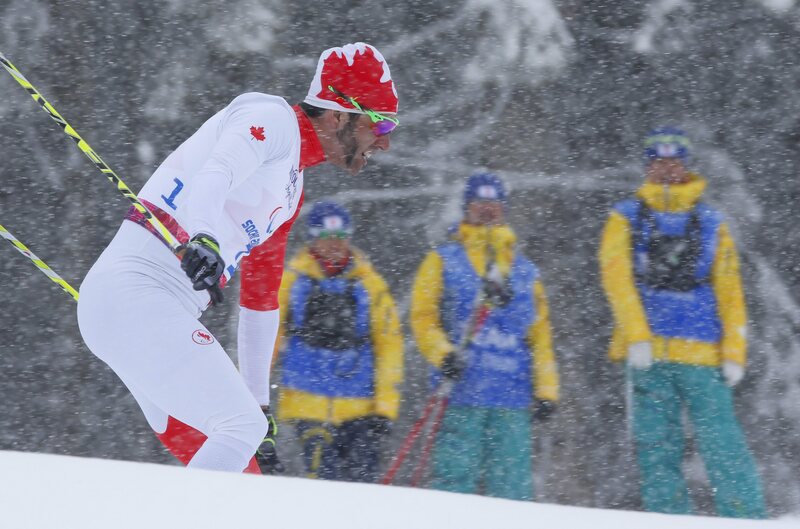 He was raised in Calgary and began skiing at 3 and competing at 8. First selected to the World Cup Team in 1974, he opened the 1975 season with a victory in the downhill at Val d'Isère, France, the first World Cup win by a Canadian male. With 4 further World Cup victories, he was a key member of the "Crazy Canucks" downhill team which took the European press by storm in the late 1970s. He won 5 consecutive Canadian national championships 1975-1980 (the 1977 race was cancelled). He was co-winner of the 1978 Lou Marsh Trophy as Canada's outstanding athlete. 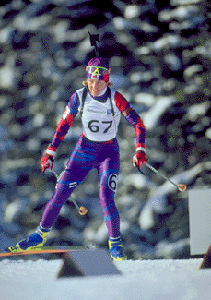 After retirement in 1983 he has become a television commentator on skiing, an author (White Circus, 1987) and the first Canadian representative on the IOC Athlete's Committee. He was VP of the Canadian Olympic Assn, director of the Calgary Olympic Development Assn and spokesman for the 1988 Olympic Coin Program. In 1992 he served as chef de mission for the Canadian Olympic team at the summer games in Barcelona. Read was appointed to the Order of Canada in 1991. The Crazy Canucks, more famous in EuropeA CBC video clip devoted to the remarkable Canadian downhill skiers known as the "Crazy Canucks."